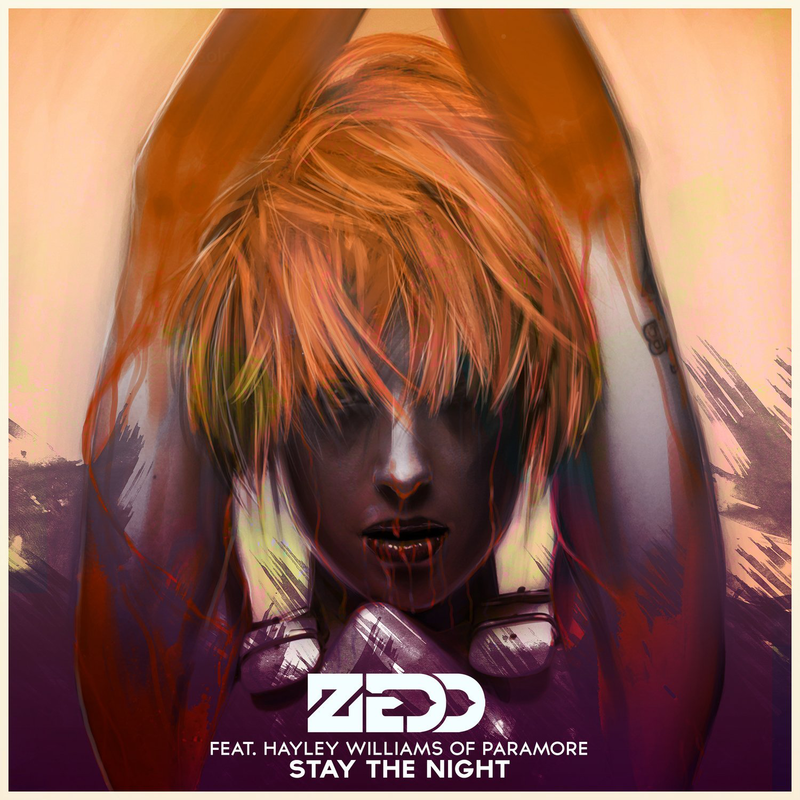 The video to Zedd's collaboration with Hayley Williams has been released. 'Stay the Night' has such an adrenaline fueled video that really makes the song even better- can picture it being a hit in the club. I love the artistry in the video- the simple plot, the dance moves, the ecstasy- beautiful.